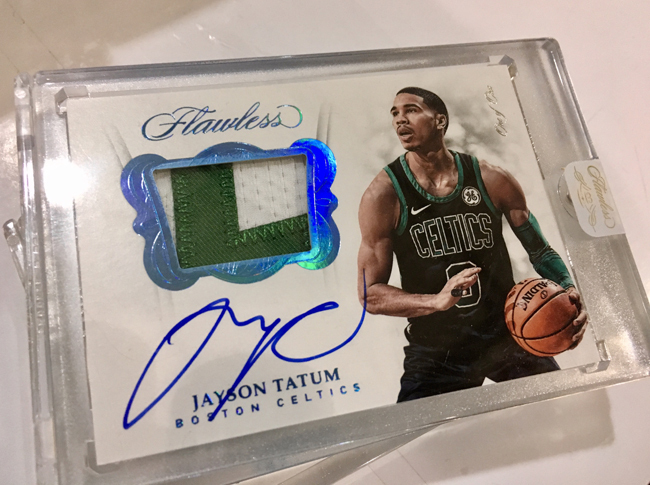 The official final product of the 2017-18 NBA collecting season is locked, loaded and ready to deliver some Halloween treats the likes of which basketball collectors have rarely enjoyed. 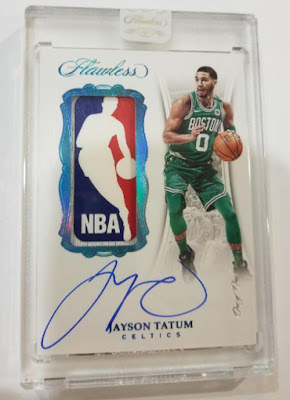 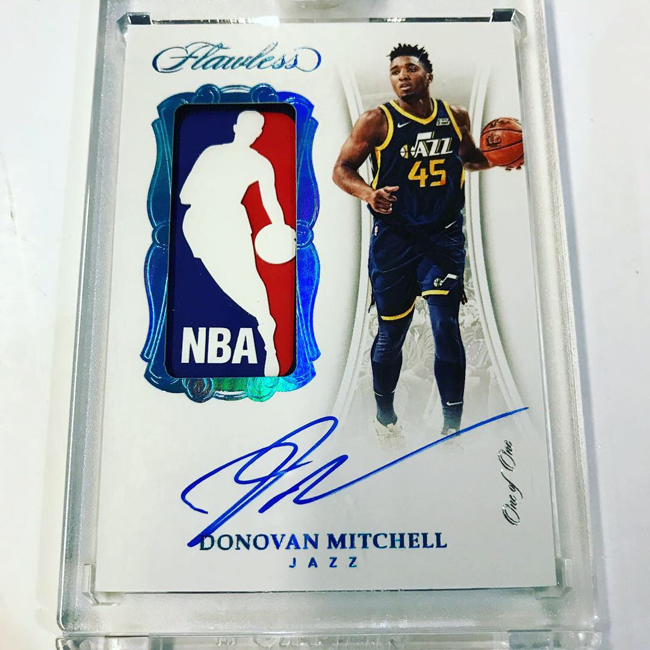 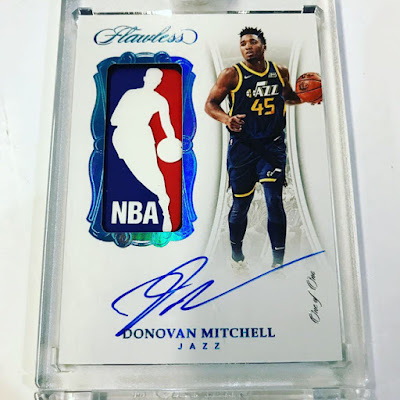 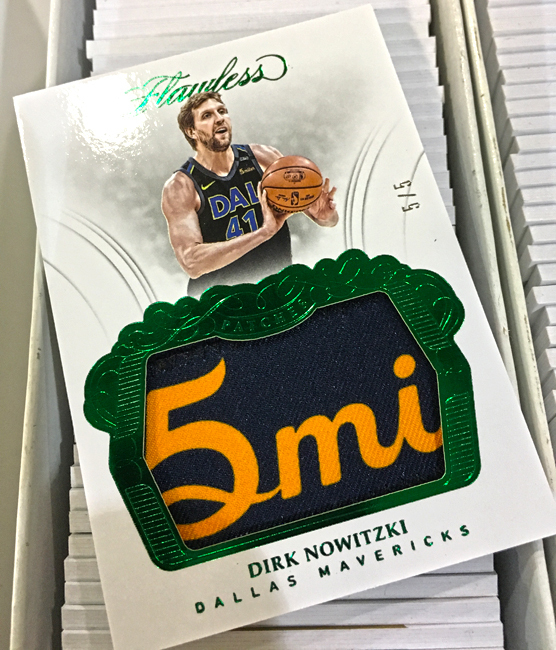 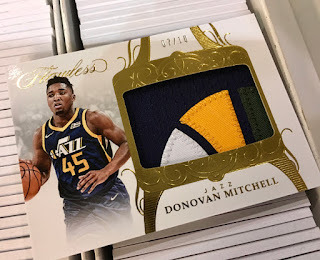 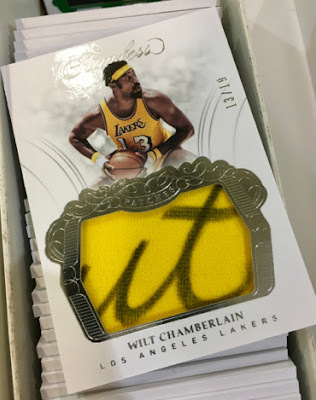 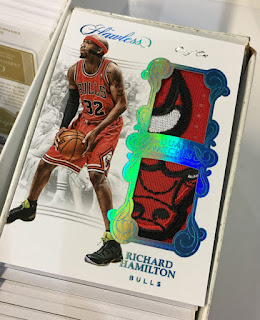 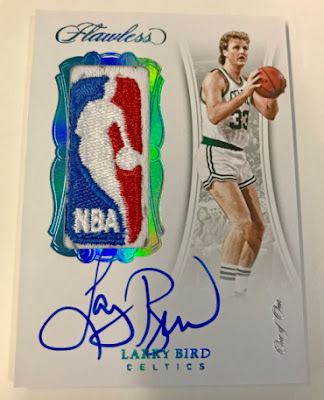 The industry standard for the highest of high-end trading cards, each briefcase of 2017-18 Flawless Basketball (10 cards per briefcase, two briefcases per case) will deliver, on average, seven autographs, one memorabilia card, one additional autograph or memorabilia card and one Diamond card. 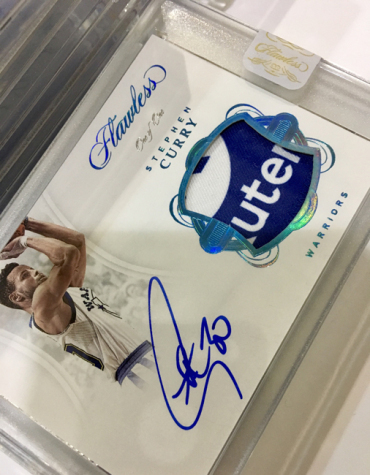 Every autograph in the product will be signed on-card and the checklist, as you would expect, is second to none. 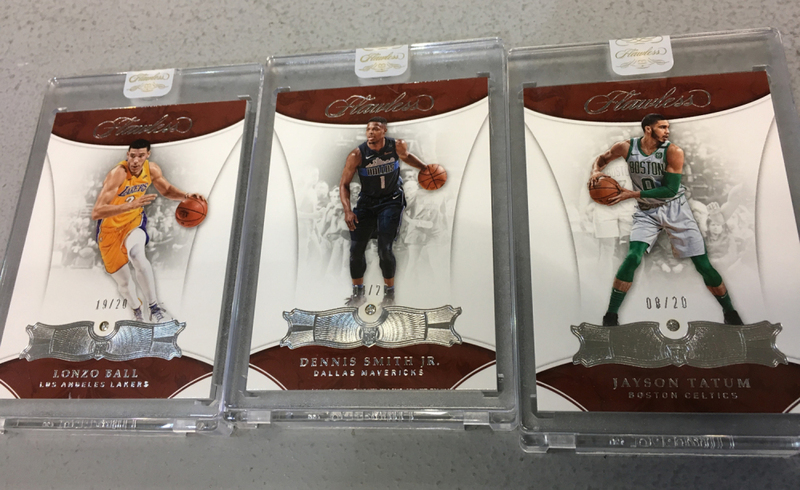 Multi-diamond base cards return for 2017-18 with some cards delivering up to three diamonds. 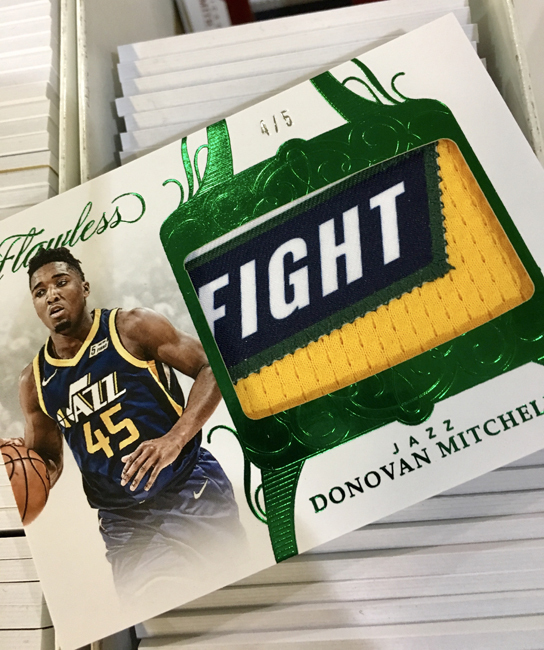 Several members of the Panini America Product Development team spent most of last week packing out the product in advance of release day. 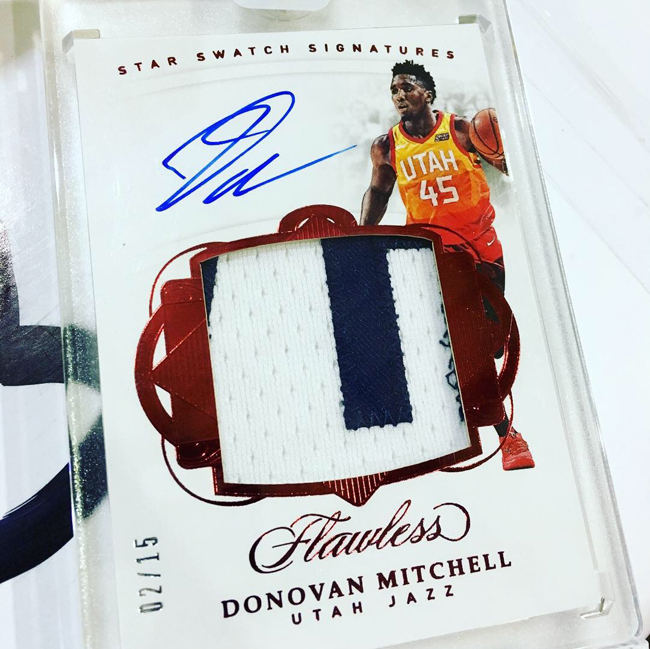 We showcased some of what they saw during the process last week on the Panini America Instagram feed. Today, we’re going to showcase a whole lot more.